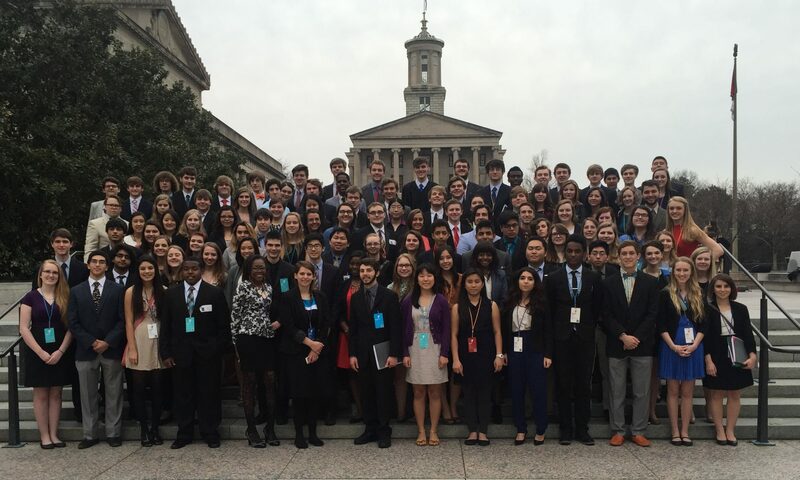 Each fall, the YMCA of Middle Tennessee sponsors a Model United Nations conference. At the conference, Tennessee high school students learn about the real world operation of the United Nations by participating in a reenactment of the organization’s activities. Most students form delegations and represent member countries’ interests in the General Assembly by drafting and debating resolutions. These resolutions cover a wide variety of topics of international concern. Other students have the opportunity to represent their countries on the Security Council and Secretariat, to participate in a model International Court of Justice, to serve in the Department of Public Information.